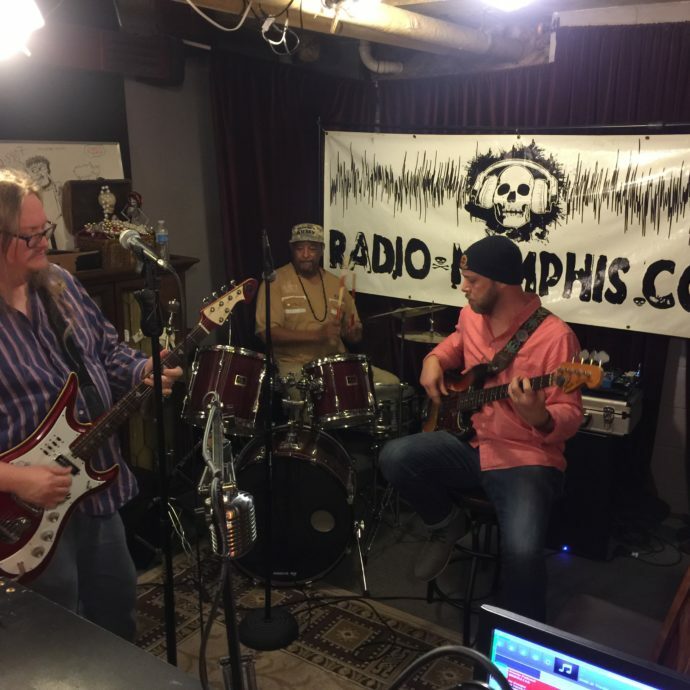 Long time friends of Radio Memphis, The Delta Project make one of their most explosive appearances on the air right here. Everytime these guys come around there is this slight hint of danger. Why would that be, you ask? 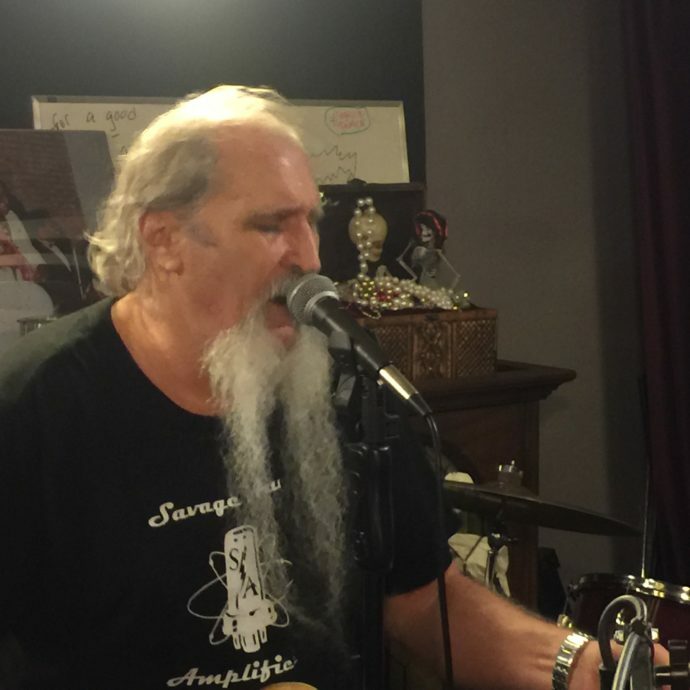 Because of the stories they tell from their experiences playing Beale Street and parts all around the Midsouth. 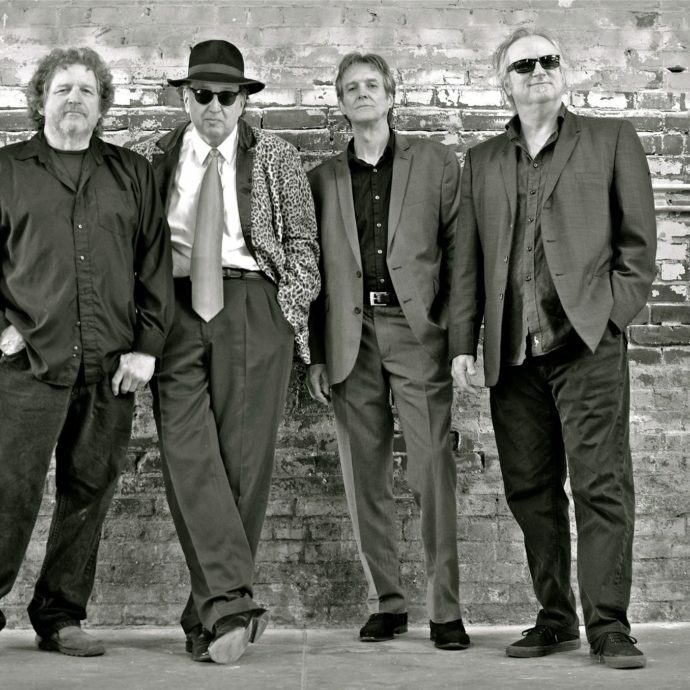 Between getting bit (you’ll hear that story) and playing in front of blues royalty (you’ll hear that one, too), The Delta Project are here to entertain with their original sound and style. Their songs are all about the ups and the downs of life and the only way to understand them is to hear them. Each and every time these guys set up on the air, a rare “broadcast party” breaks out and you get a front row seat, right here. When Ric says he has bail money set aside for these guys, he’s not joking. Photo courtesy of The Delta Project’s social media.